Looking for a North Carolina Taxidermist~Offering the highest quality North Carolina taxidermy mounts in the business. 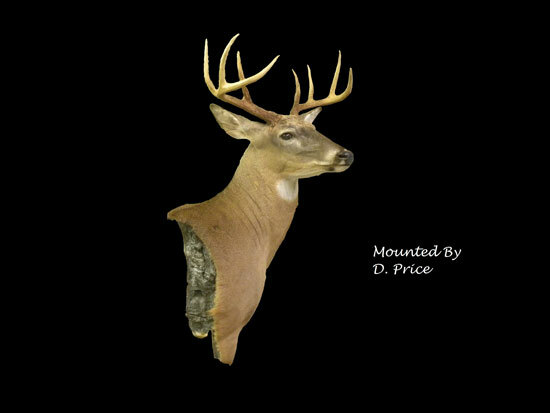 Our state of the art facility located in Youngsville, NC is ready to work on your trophy mount. The trusted name in taxidermy for over 30 years!